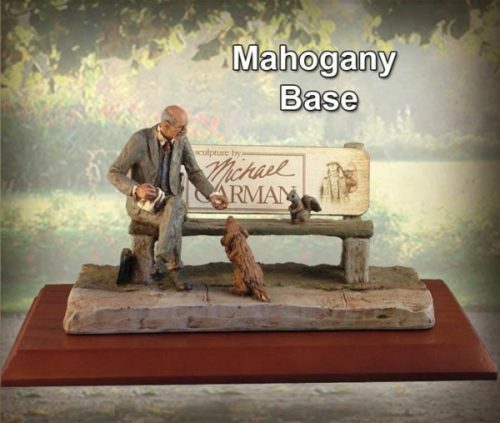 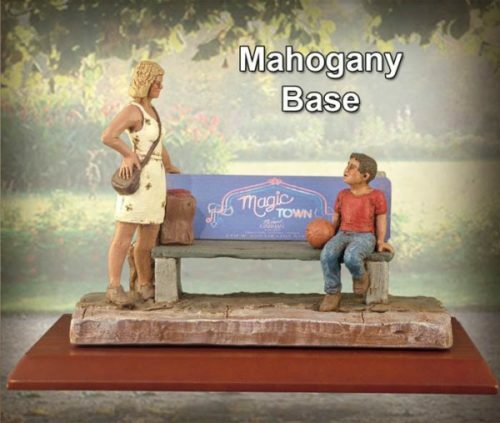 This smaller version of his classic “Friends Bench” is inspired by Michael Garman’s own vagabond adventures. 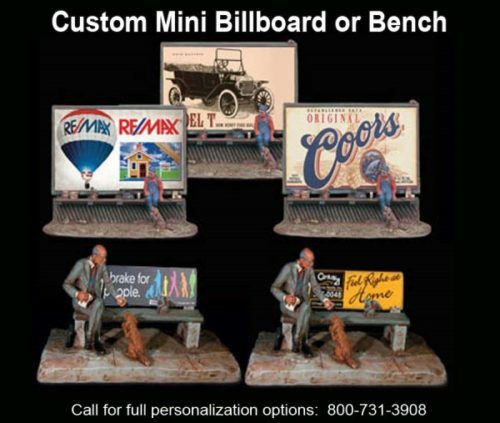 “Mini Friends Bench” recalls the melancholy and simple pleasures of yesteryear as a lone traveler journeys across America. 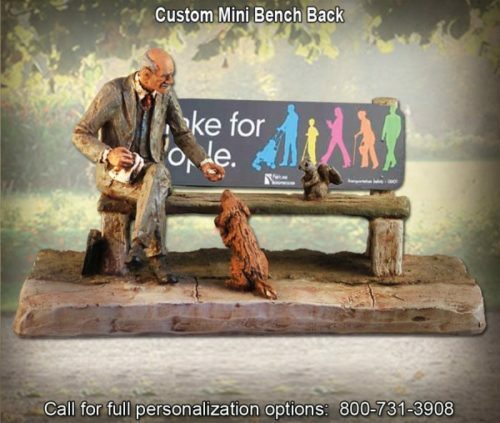 Bench comes with a standard bench back or you can upgrade your order with a Custom Mini Bench Back of your own design. 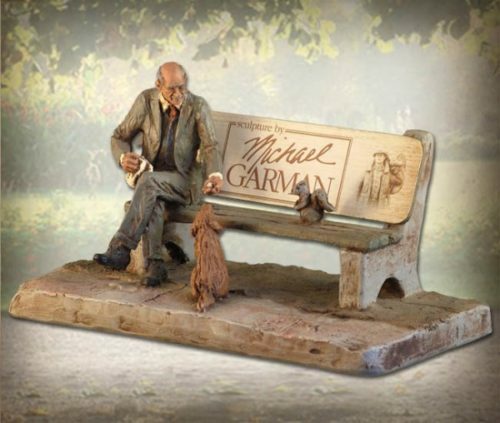 Email your design to artwork@michaelgarman.com or call 800-731-3908 to speak with one of our design specialists.